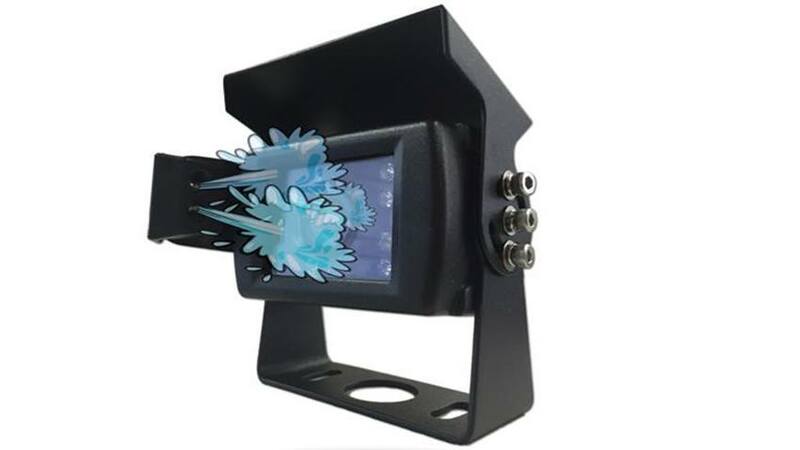 This backup camera washer is compatiable with any of our RV Backup Cameras. At the press of a button a high powered washer with shoot the lens and clean the grim or dirt build up. Fill up the tank with water and you will be good to go for a long time, washing your camera with ease from the comfort of your vehicle. The camera is NOT included with this item. It is just the mount.